Flossing is a very important aspect of your oral hygiene routine. Flossing is an effective way to clean the areas where cavities are most likely to develop—the tiniest and most difficult to reach areas in your mouth. Flossing is critical to preventing tooth loss and gum disease. It is also an important preventive dentistry measure, as it can prevent future oral surgery costs. Use What Works for You: Some people prefer traditional ribbon floss, while other prefer floss pics with easy to use handles. Find the option that you are most comfortable with, and that works well for you. Be Gentle: Flossing is not a race — navigate the floss gently between your teeth, in a sawing motion. 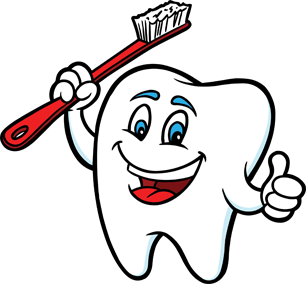 Do not quickly jab the floss in the crevices of your teeth, as this can damage your gums. Clean the Sides: Pull the floss sideways and clean the sides of your teeth. Don’t Forget the Back: a common area people forget to floss is the back sides of the last teeth.